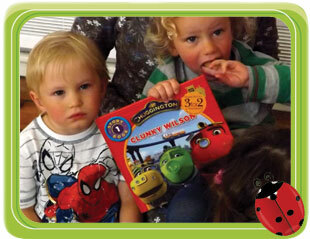 Puss in Boots provides a happy nurturing and educational environment for children aged 2¼ - 5. Children benefit from a beautiful, bright and open setting in Gospel Oak Methodist Church Hall, which is nestled just on the south west tip of Hampstead Heath. 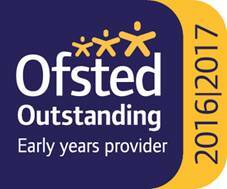 The nursery was established in 2003 and now enjoys an excellent reputation as a community and family nursery, (we are looking forward to welcoming some fourth siblings over the next year!). 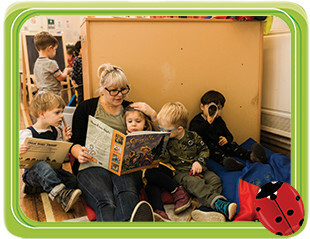 Puss in Boots is unusual among private nurseries in benefitting from a graduate leader who has also gained Early Years Professional Status. After gaining a degree in theology from Cambridge University Amelia decided to take a different tack and train as a teacher specialising in the Early Years. 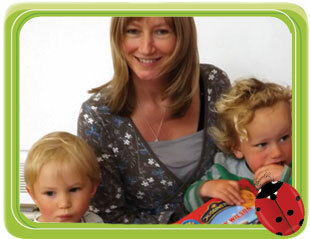 Having taught Reception and Nursery classes in both the Private and State sectors, Amelia joined Puss in Boots and enjoys overseeing an individualised curriculum that ensures that all children achieve their maximum potential, both socially and academically. Essential to the delivery of this curriculum is the strong staff team. Puss in Boots has an almost non-existent staff turnover; six of the staff are qualified to NVQ 3 level, the seventh holds an NVQ 2 certificate. 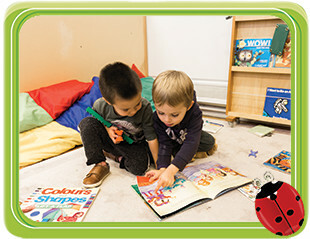 Communication and Language – We know that providing opportunities to learn listening and communication skills will open up a world of possibilities for our children. They need these to be able to function in a group, and also to access learning in other areas of the curriculum. 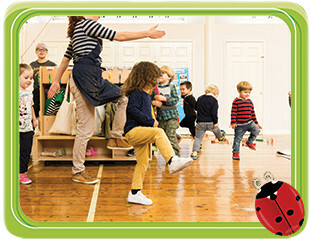 Physical Skills­ – From tackling the climbing frame and obstacle races to using tweezers to pick up plastic bugs, encouragement to develop both gross and fine motor skills have always been central to our planning at Puss in Boots. 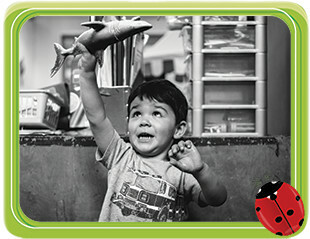 We give children the resources and time to play and explore and we offer a careful balance of child and adult led experiences. 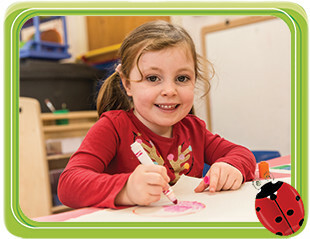 Adult led experiences include singing, stories, a specialist music teacher, and small group pre-literacy and numeracy activities for those children who are ready. 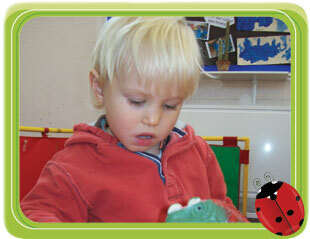 We observe closely the interests and development of each child. 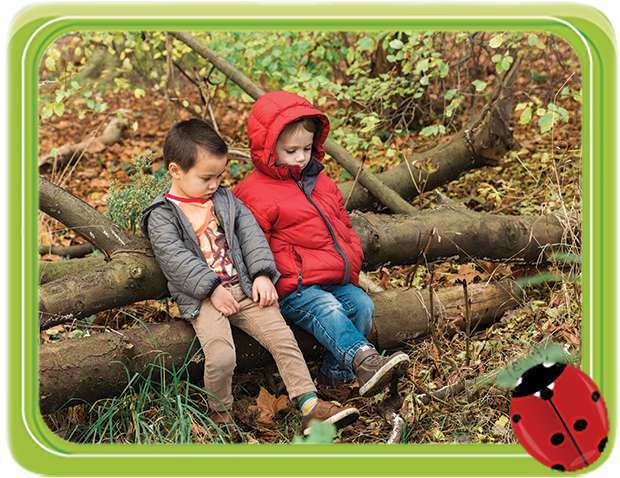 In this way we are able to plan challenging and exciting activities to encourage children to take the next step, whether it be tackling the climbing frame, singing a new song , or writing their name. To really see how it all works, call or email and book an appointment to come and see us in action! 9.00-12.00, 9.00-13.00, 9.00-15.30 or 13.00-15.30. Please ring 0207 267 2181 or email [email protected] and arrange to come for a visit.
" 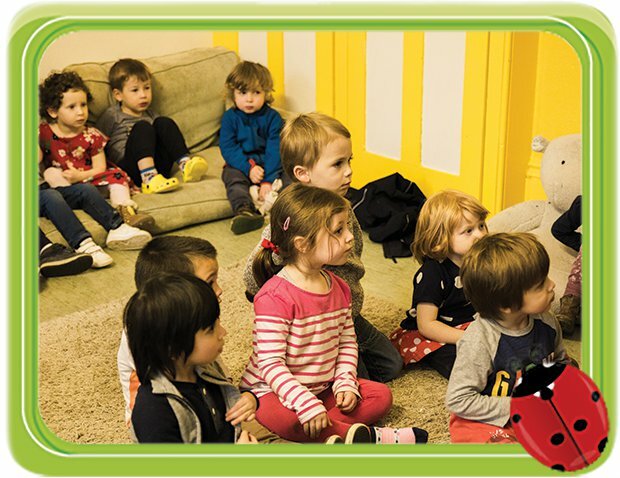 The first thing I would say is that I’d recommend Puss in Boots unreservedly to any parent who wants their child to be confident, happy, curious and ready for big school. 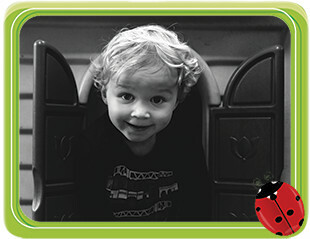 It would be easy to think that the relaxed and happy atmosphere you see when you enter the room is unstructured, but it’s the result of a huge amount of thought and planning from Amelia and her staff that is all the while preparing the kids for life ahead." "I could not have predicted how amazing my work experience would be..The children at puss in Boots are so lucky to have teachers that are so fun, kind and supportive and I feel immensly lucky to have spent 2 weeks with you." The nursery owner with her eldest son (left) and the fourth child of one family whose first child started when the nursery opened in 2003.